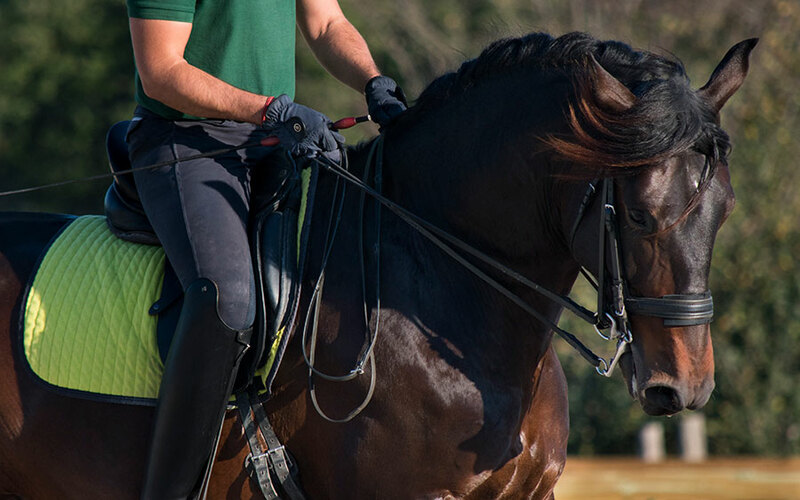 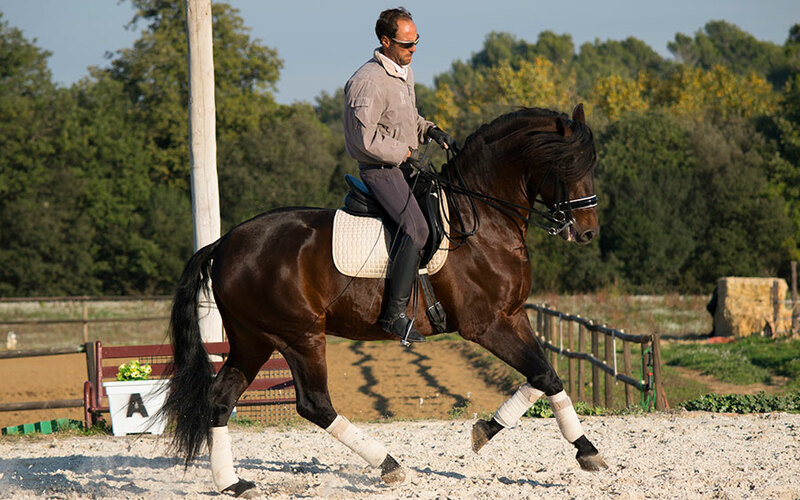 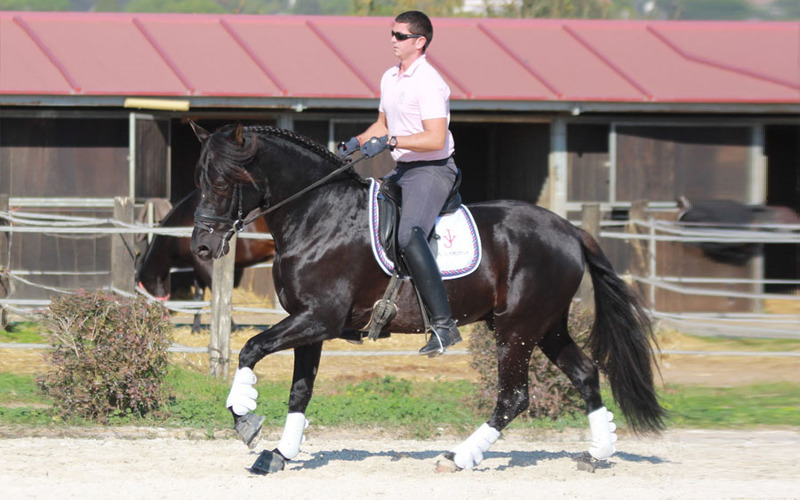 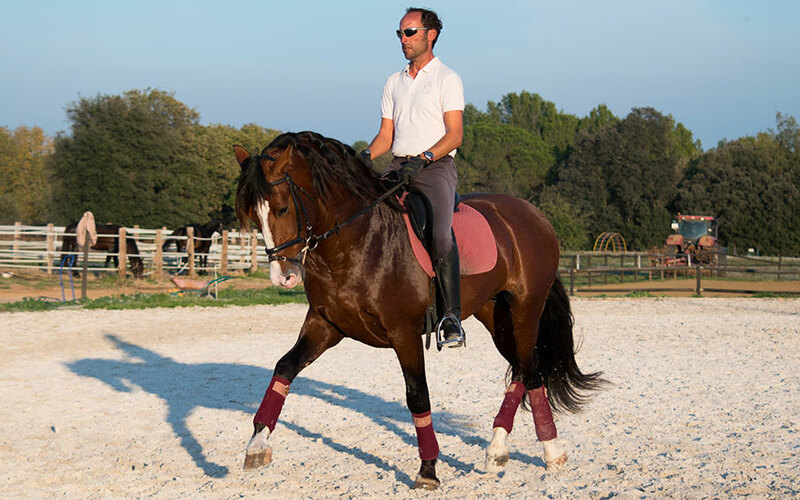 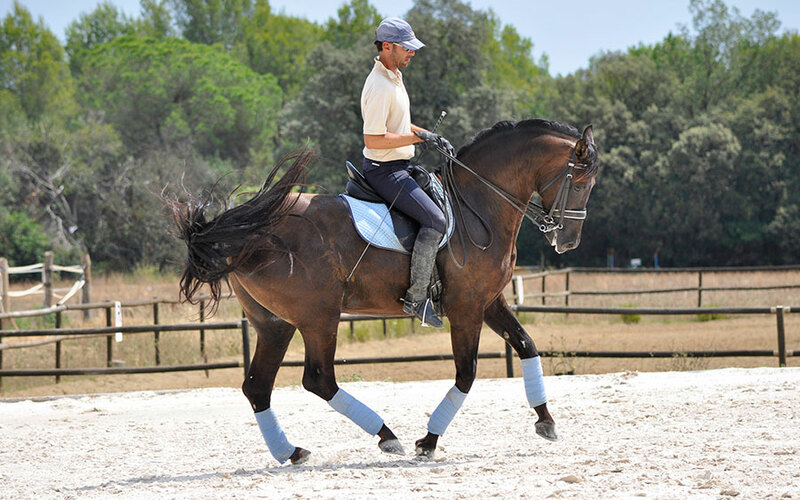 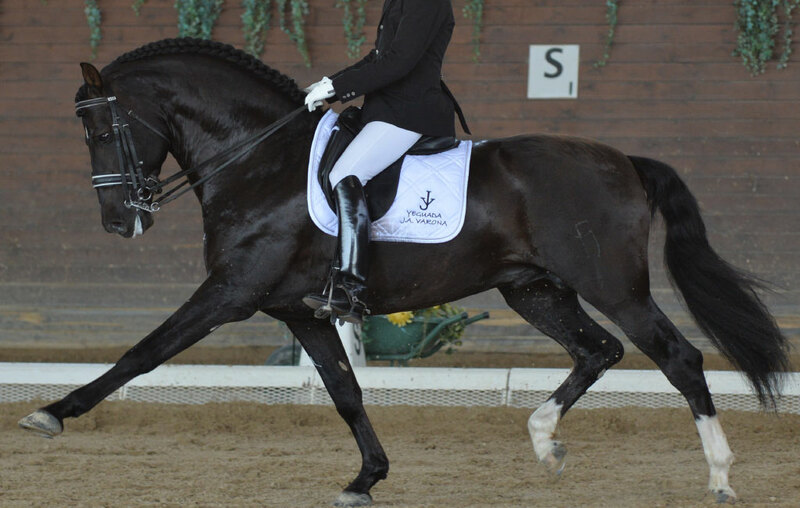 Currently, and after as already been explain on our home page, we would like to show you the way and manner in which we select our horses for the Classical Dressage competition at our stud farm. 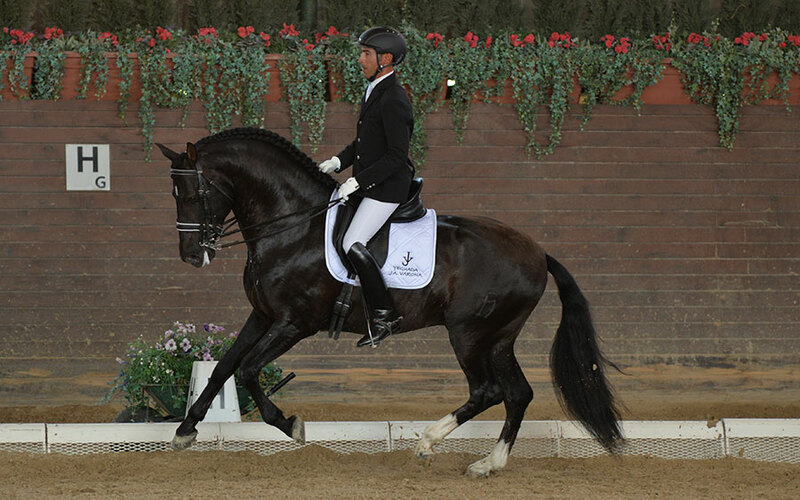 Our stallions and foals chosen for the competition are attended and supervised by regular clinics (bi-monthly) carried out by the prestigious international trainer Jan Nivelle (former head of the national board of selectors for child riders in Spain). 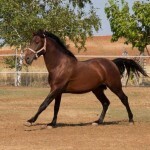 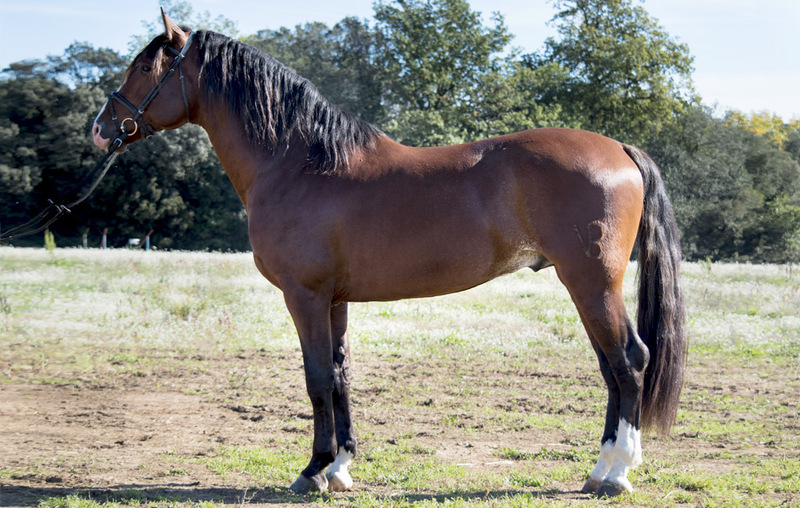 After this, we introduce these to the currently competing stallions and foals. 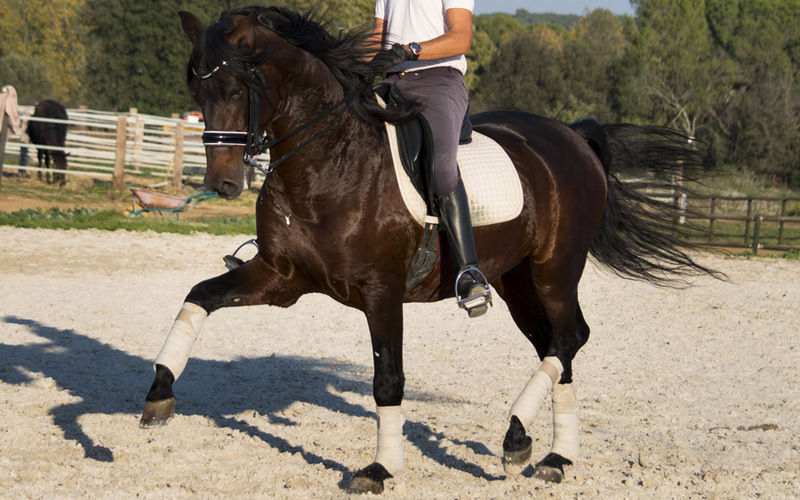 By clicking on each horse, you can see their file and qualities, in addition to the category in which they compete.